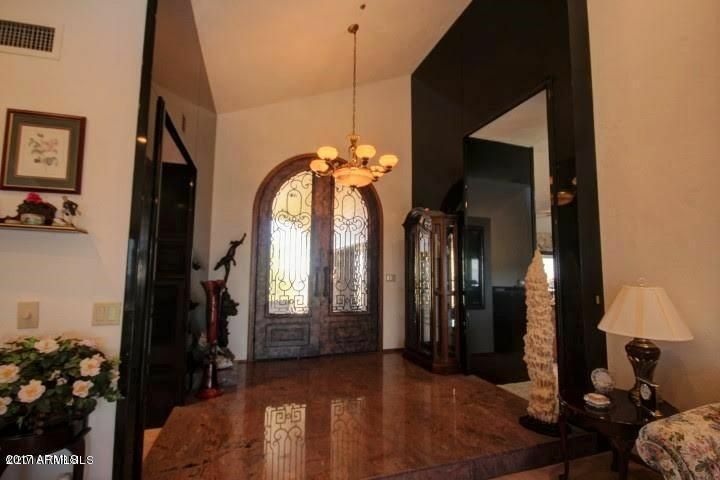 This Captivating one of a kind home will leave all of your guests speechless. 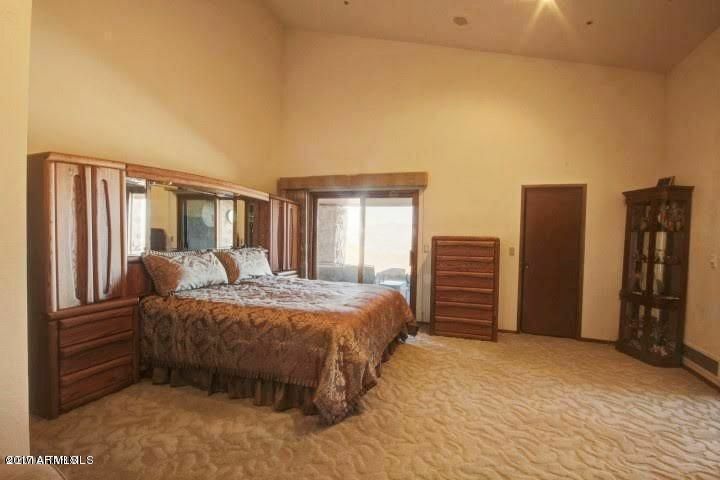 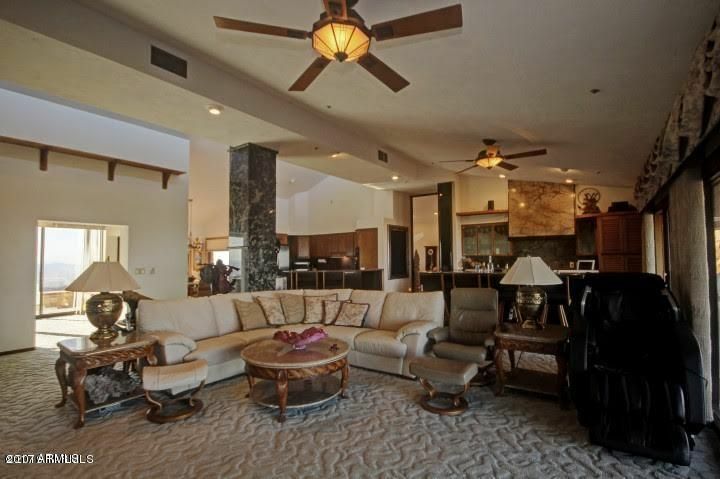 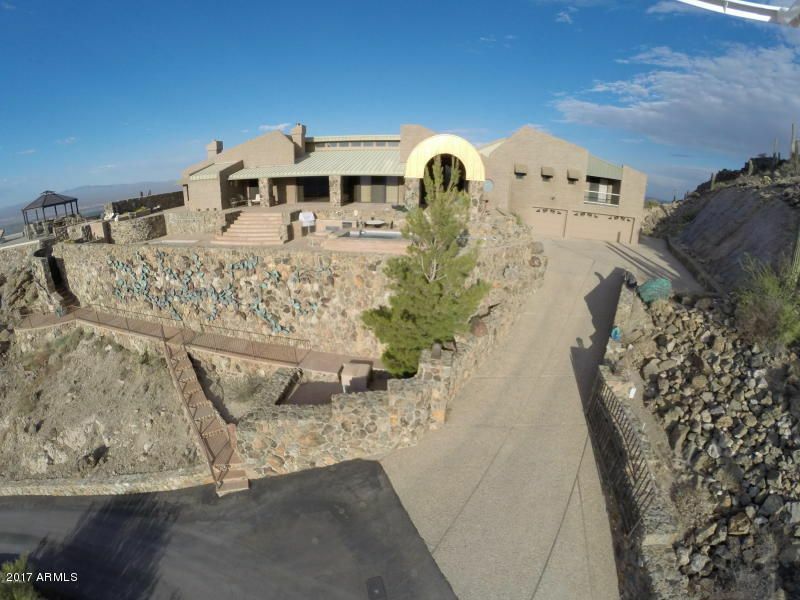 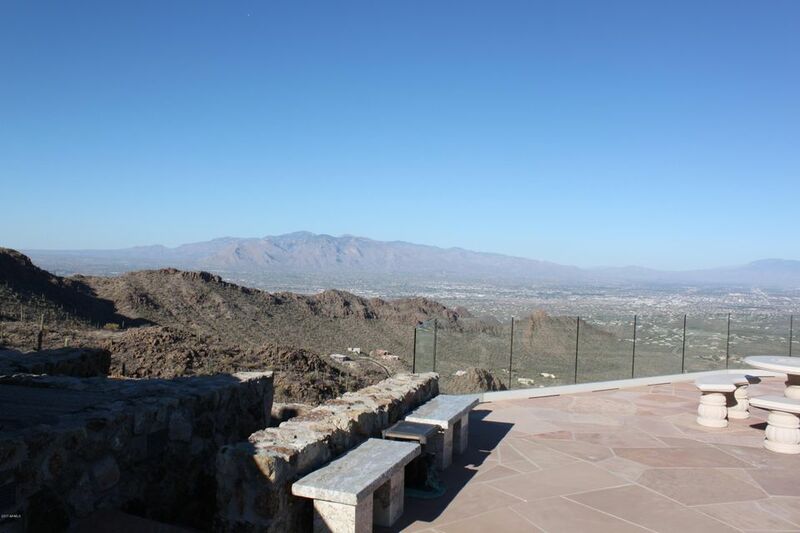 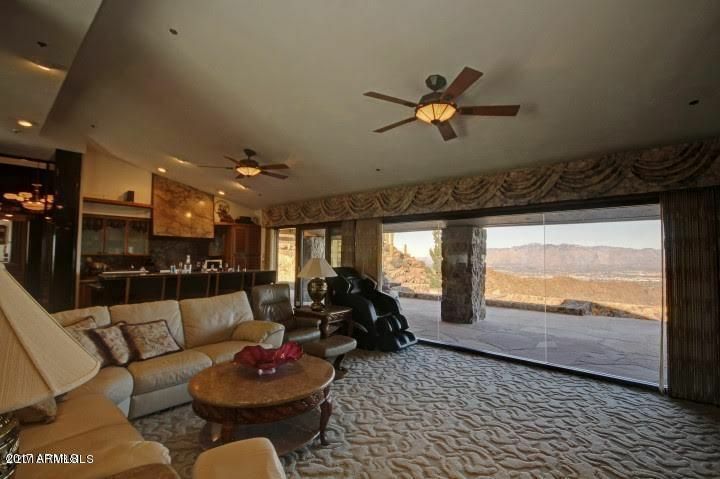 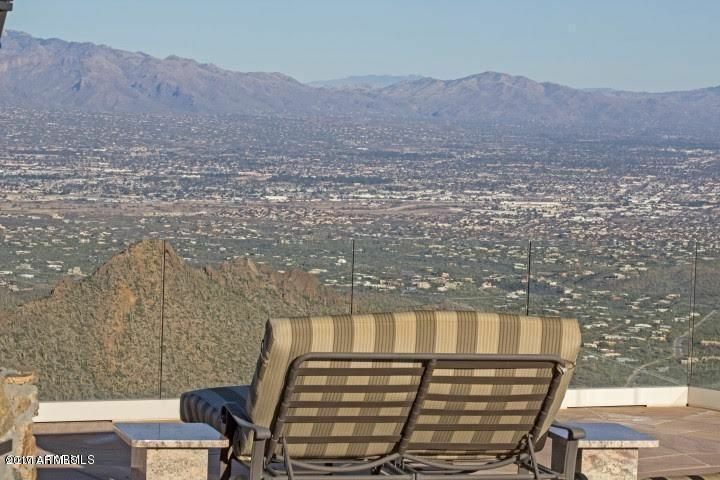 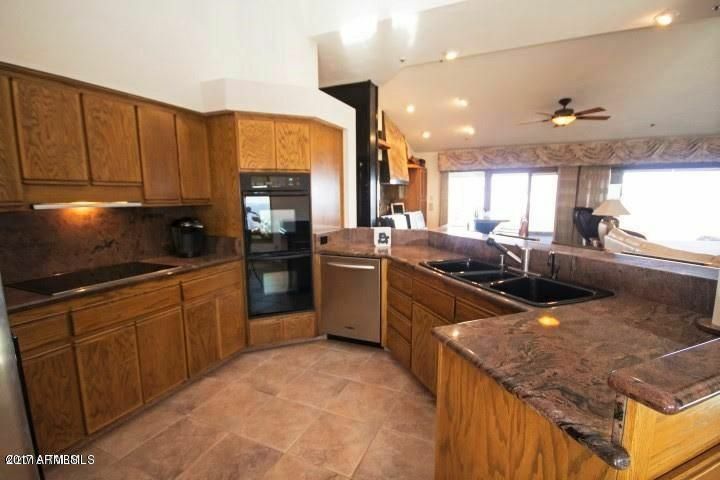 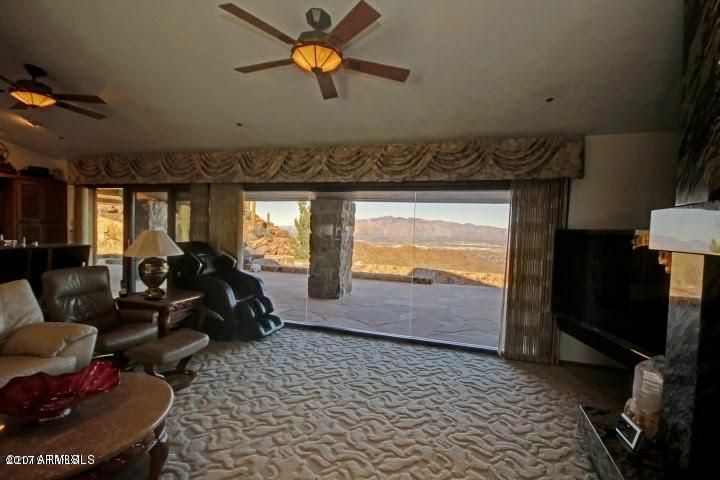 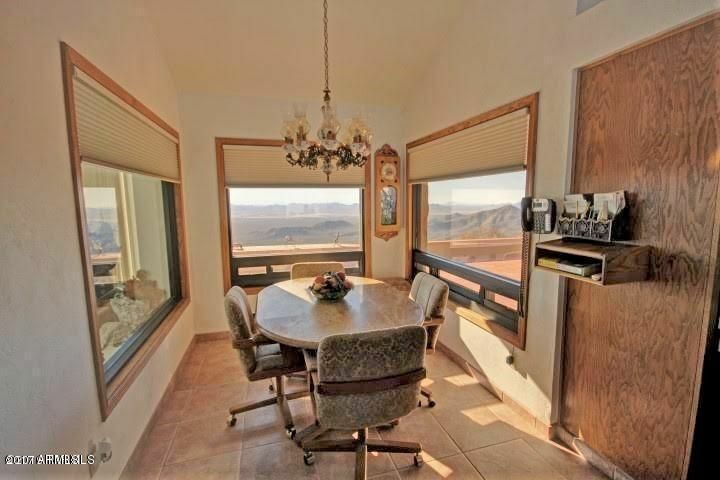 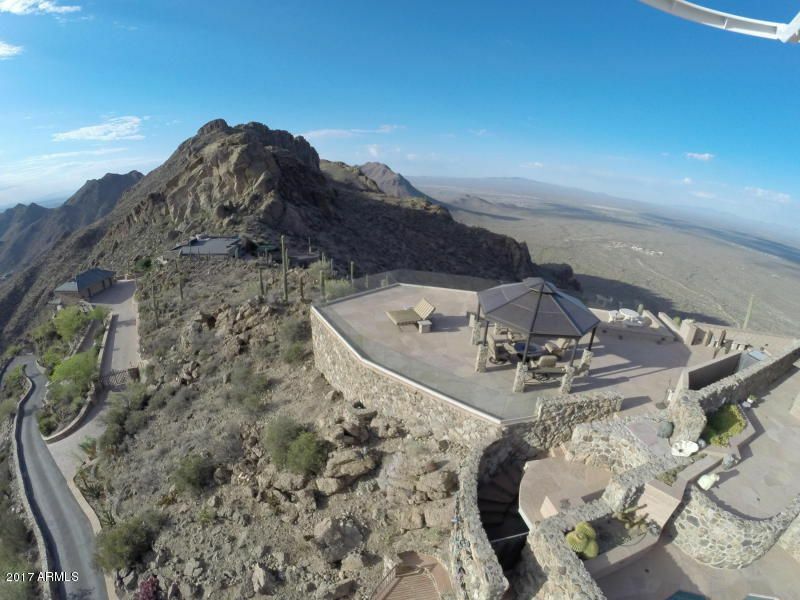 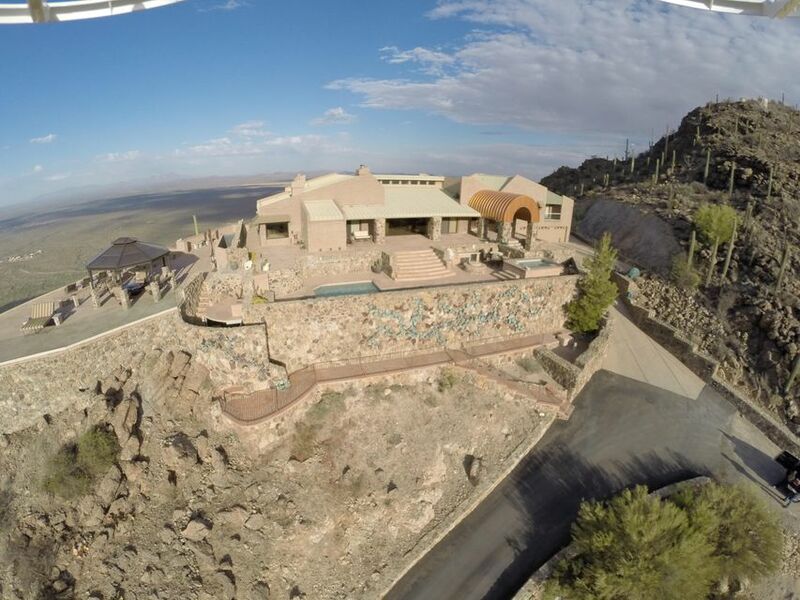 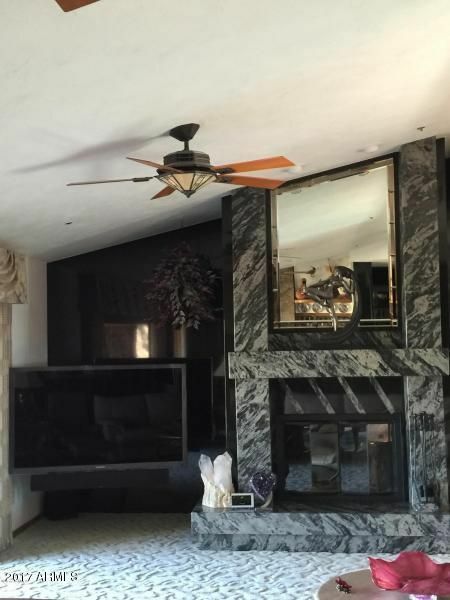 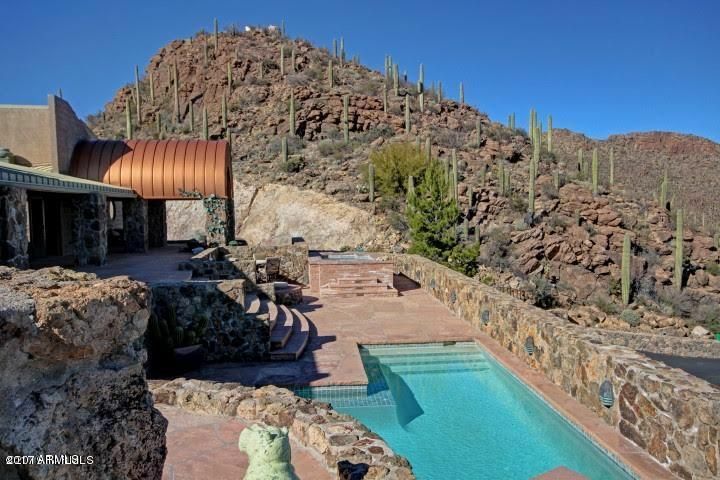 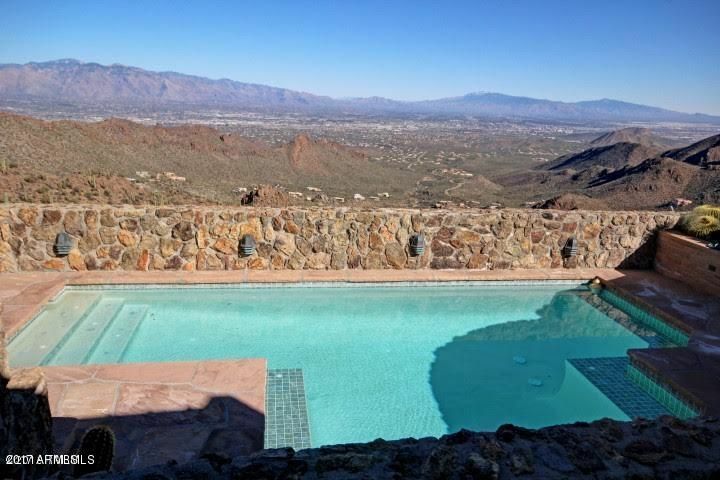 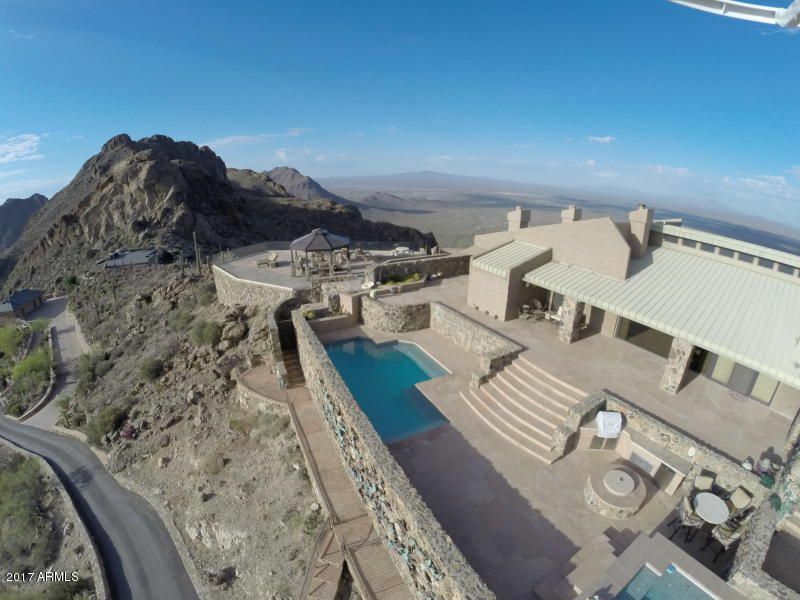 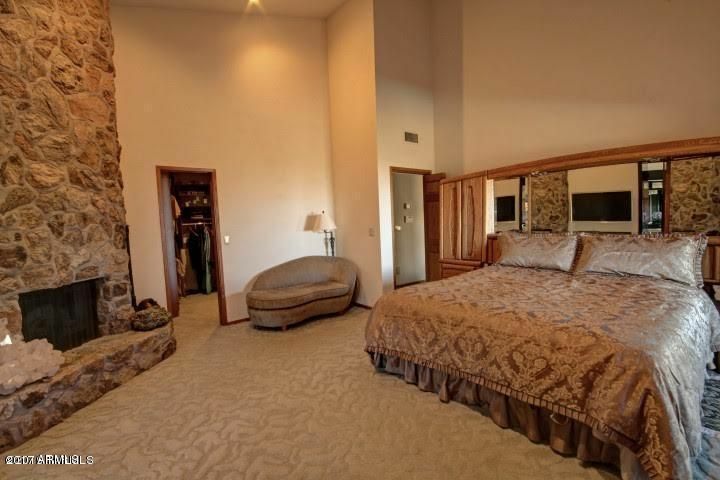 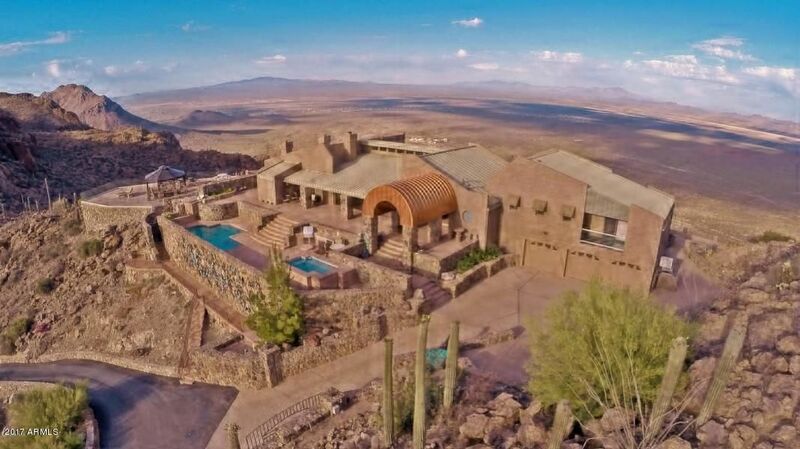 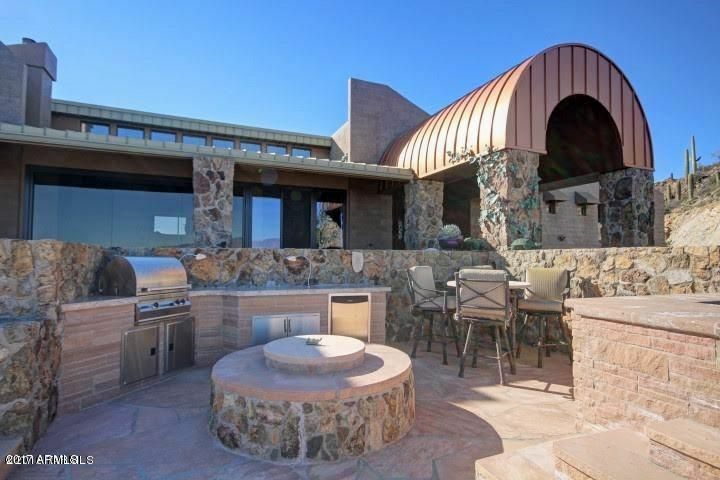 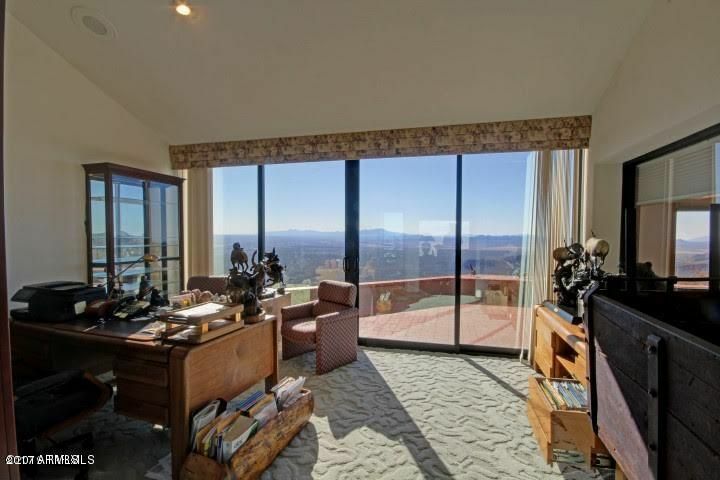 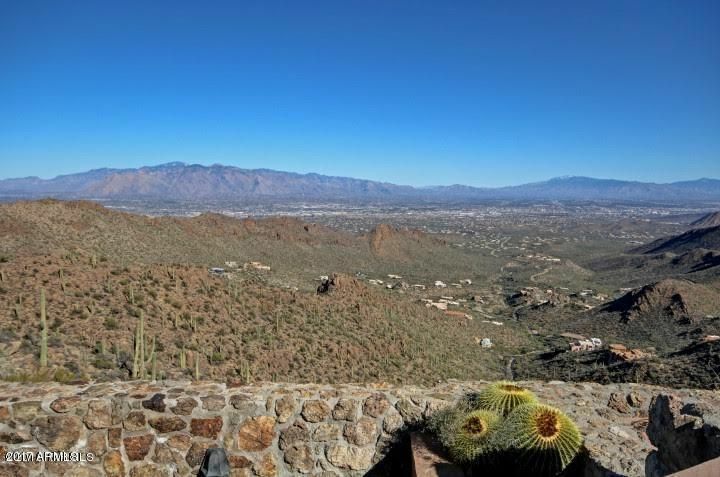 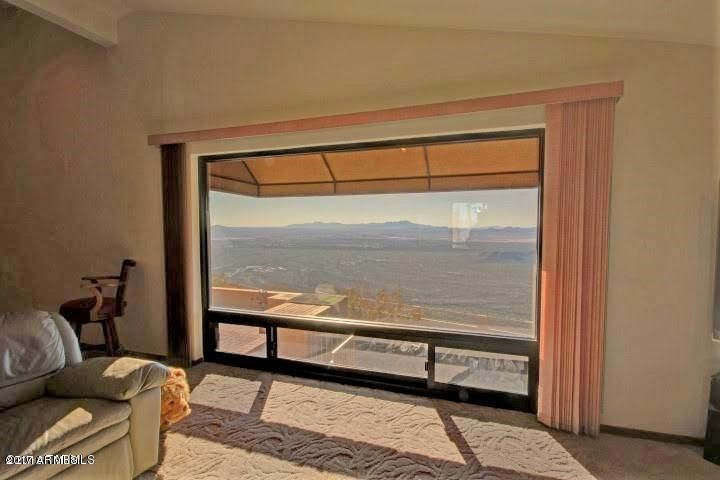 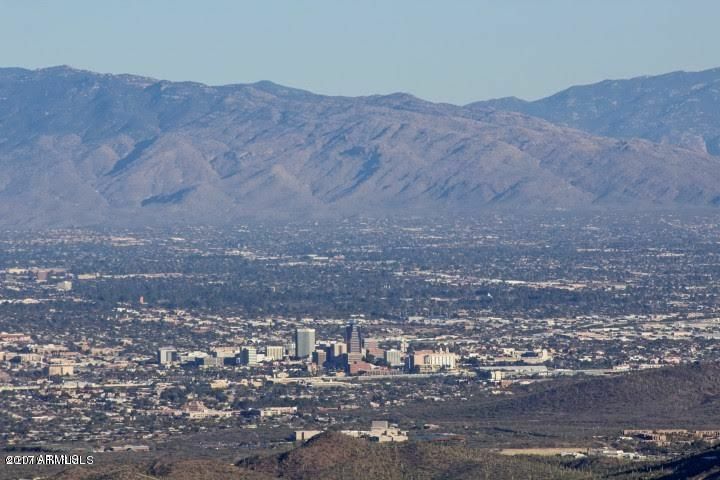 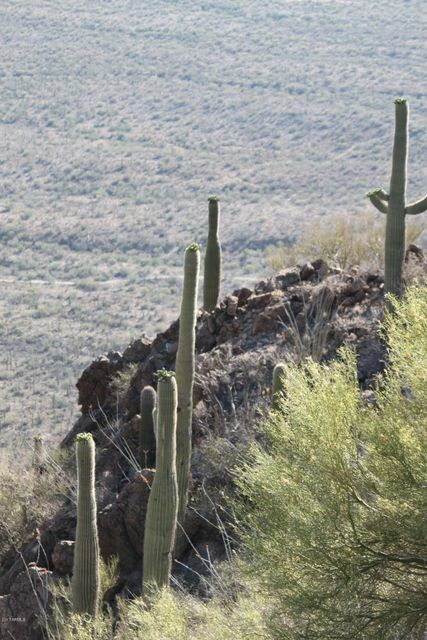 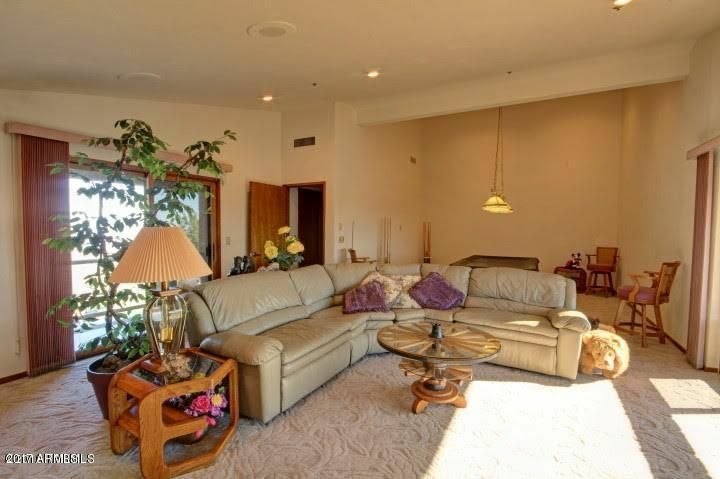 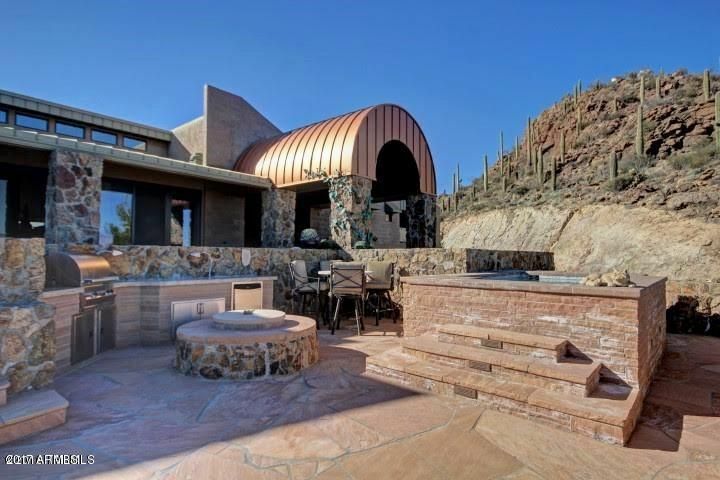 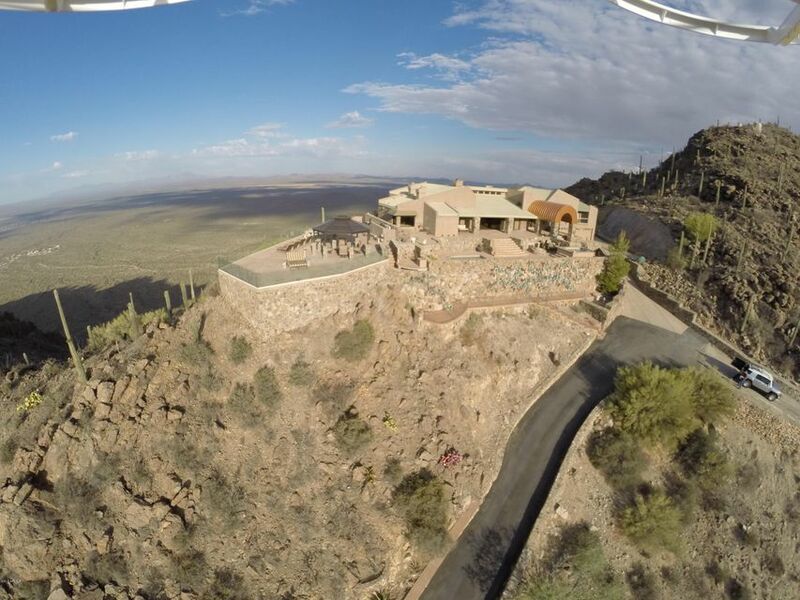 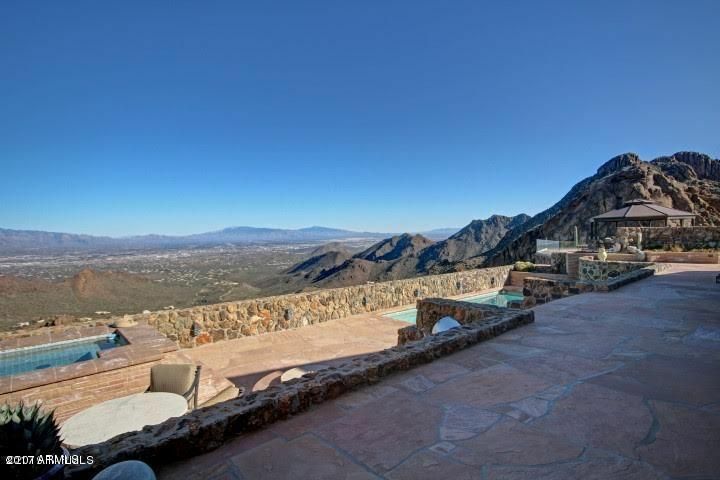 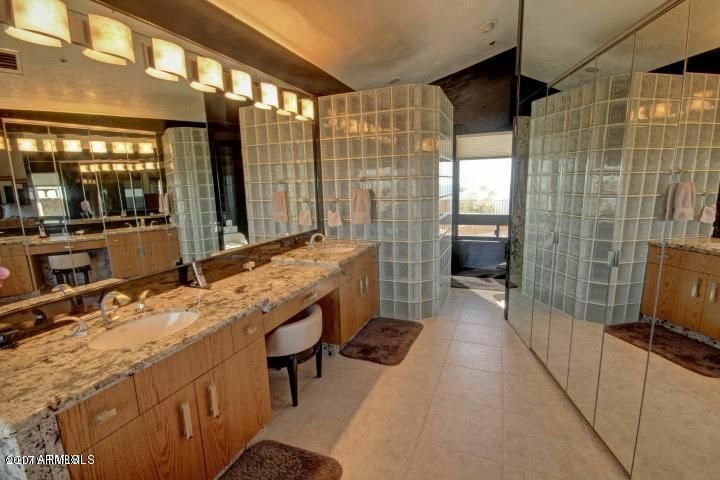 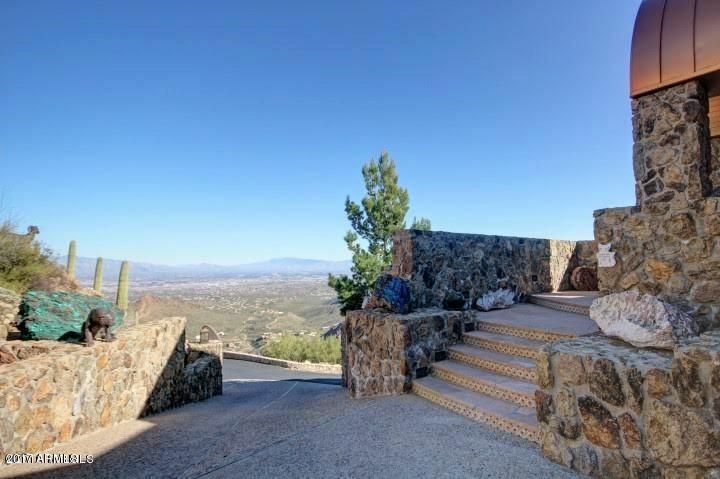 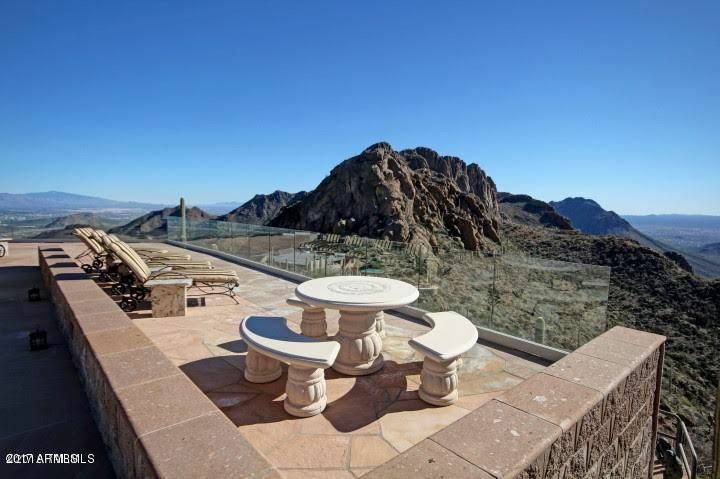 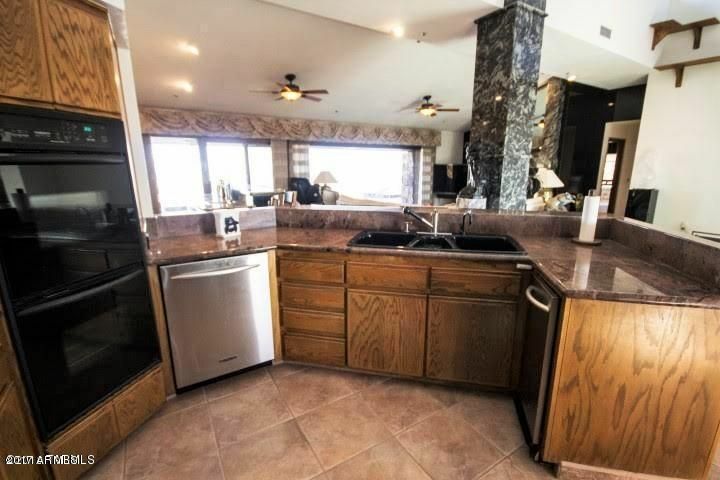 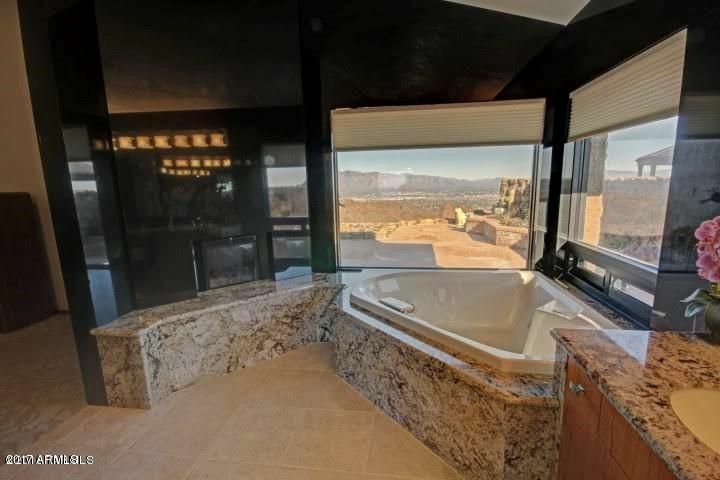 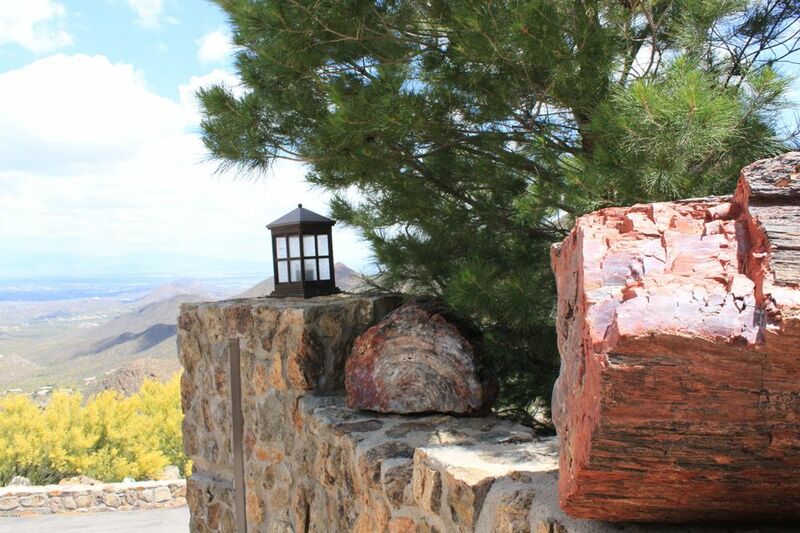 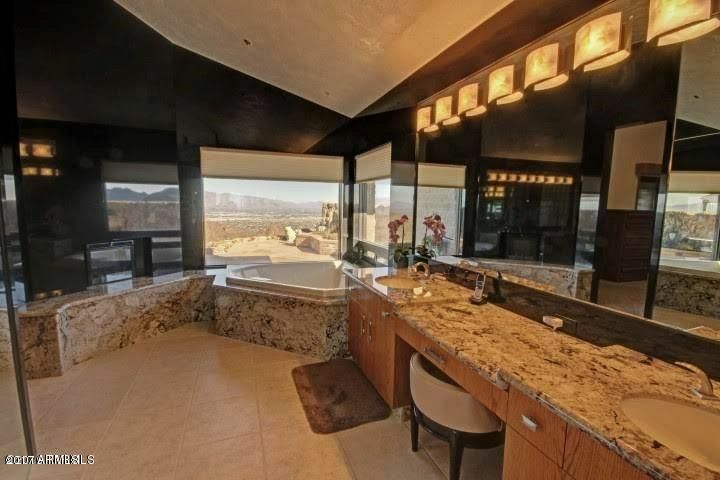 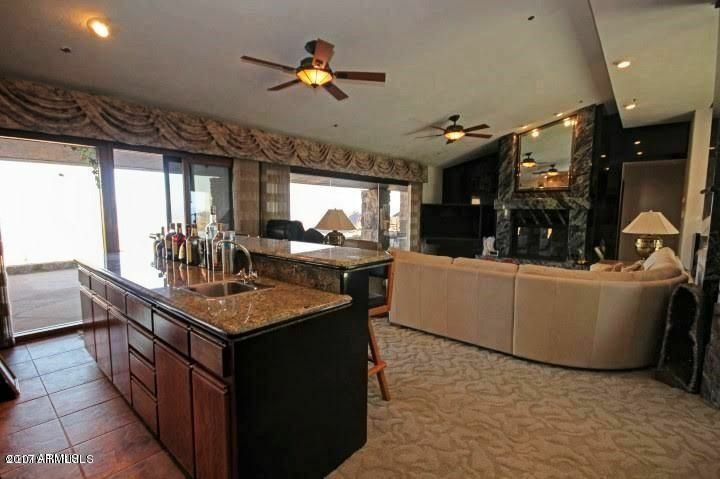 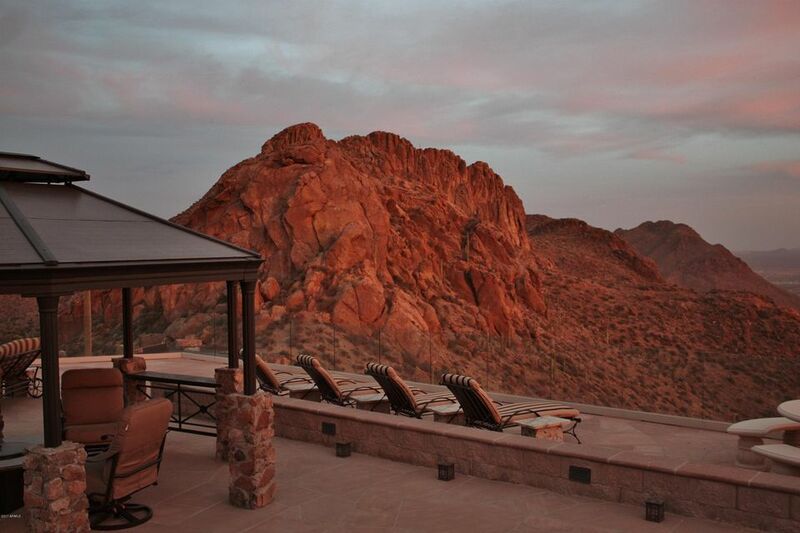 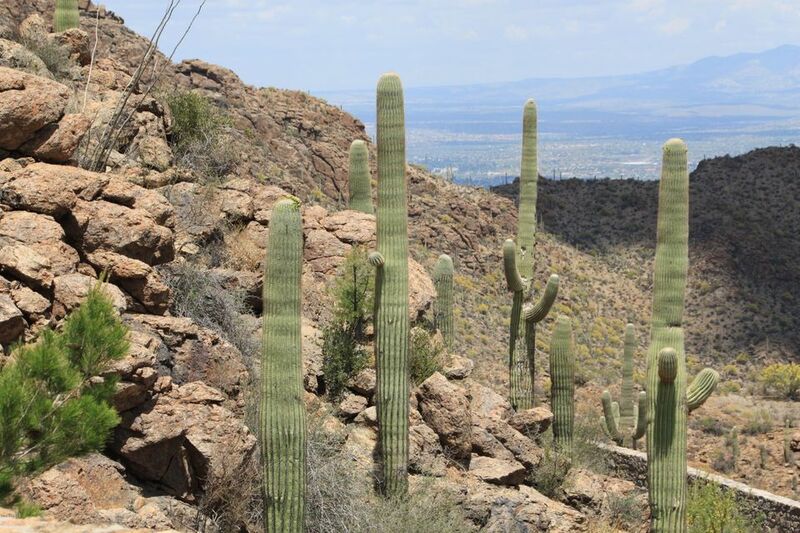 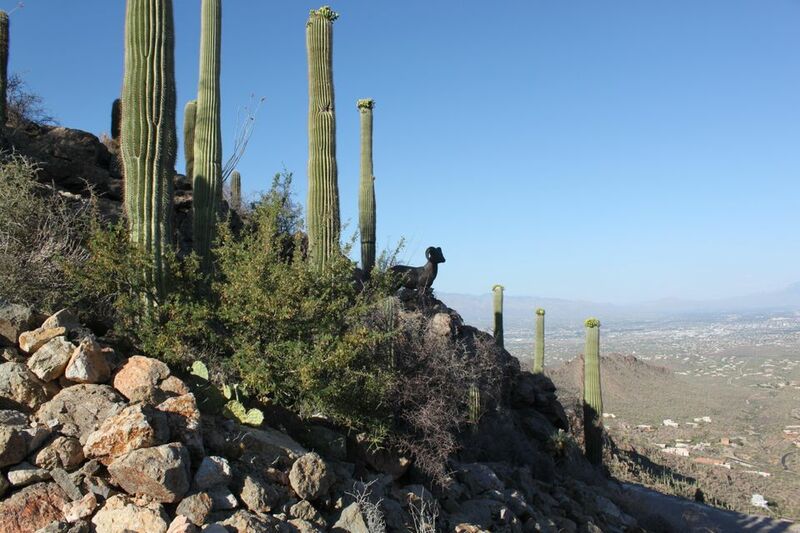 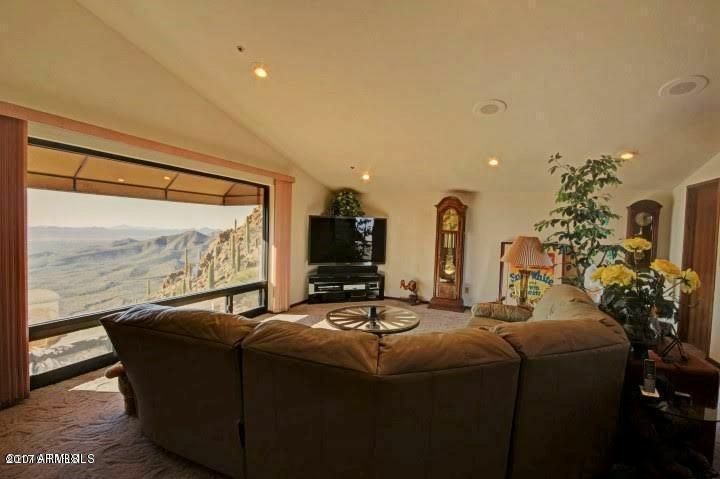 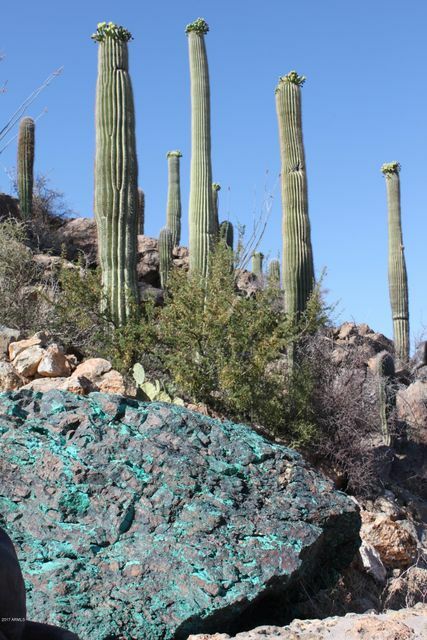 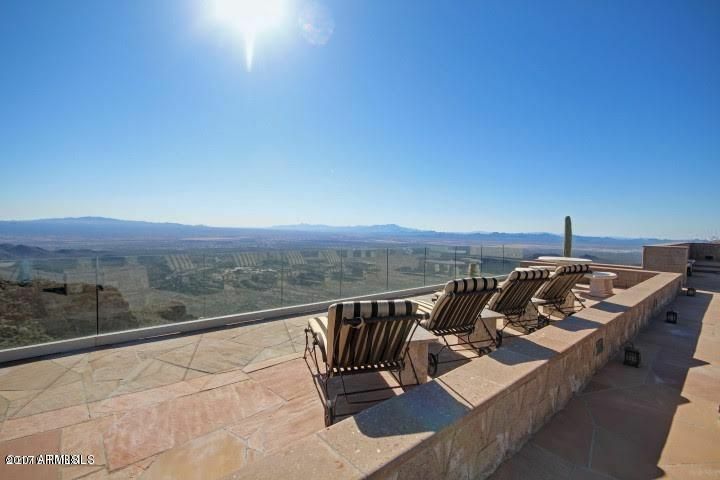 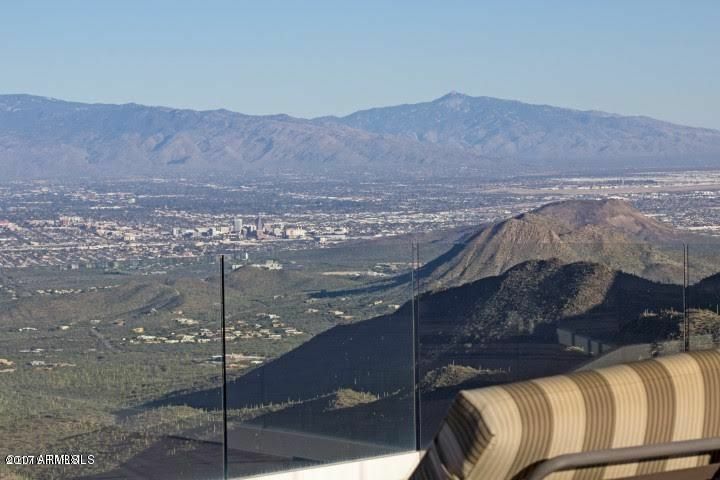 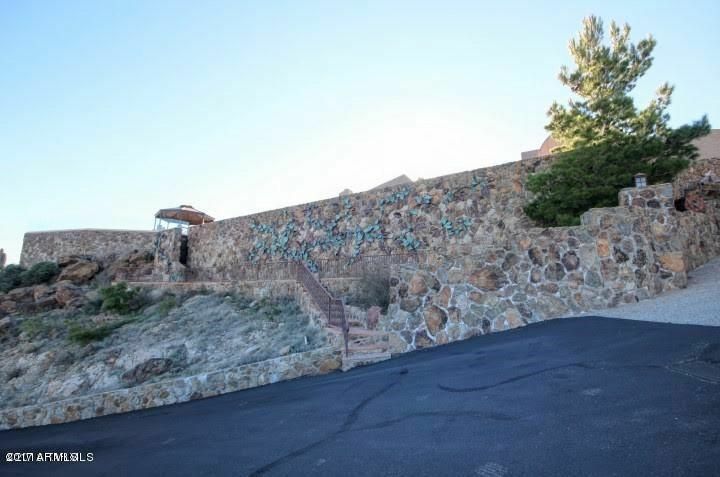 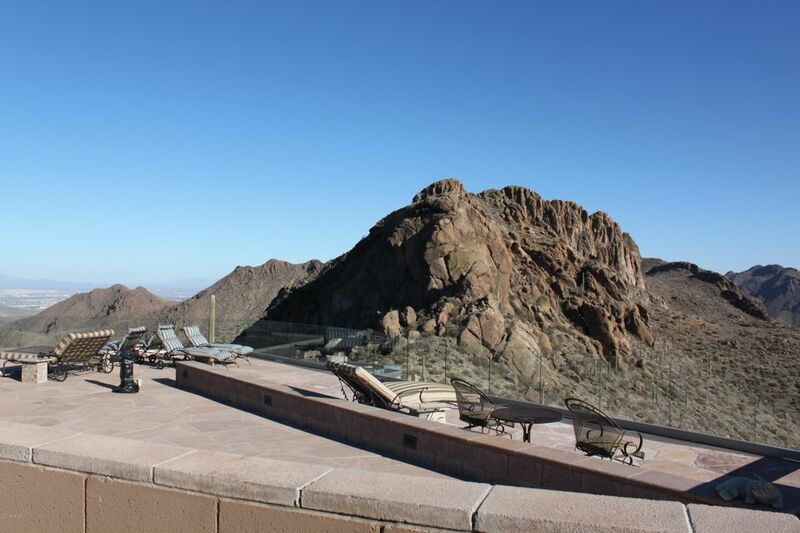 This Luxurious home sits on the highest peak in Tucson. 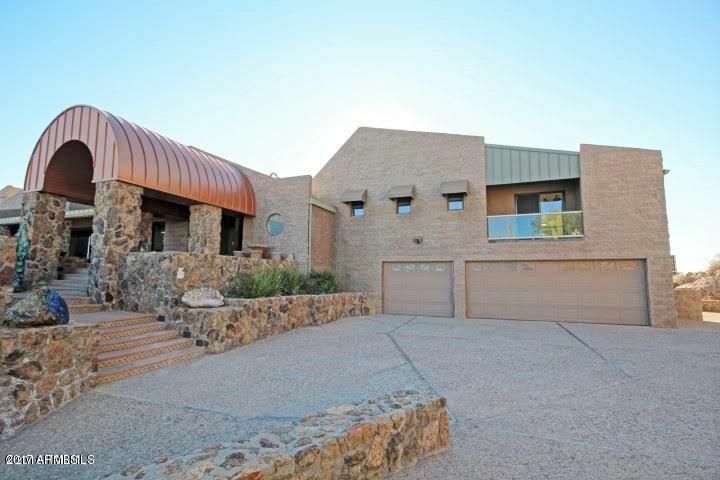 Low care Landscaped home with over 6000 square feet of Flagstone surrounds this Impeccable home.Residing in the Tucson mountains,this Beautiful home is only minutes from downtown. 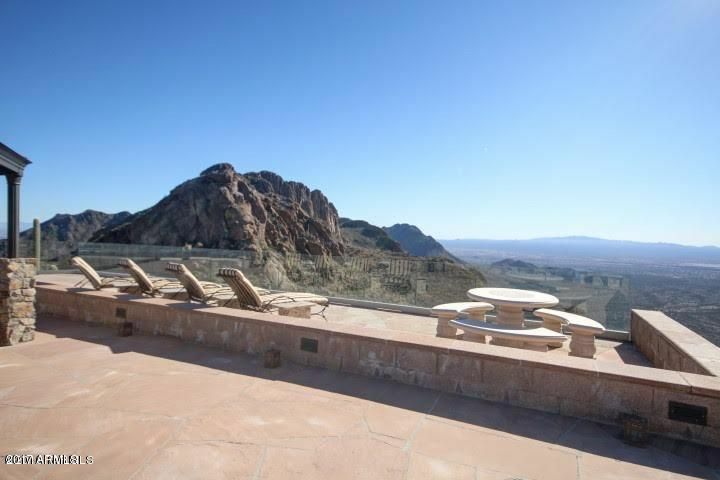 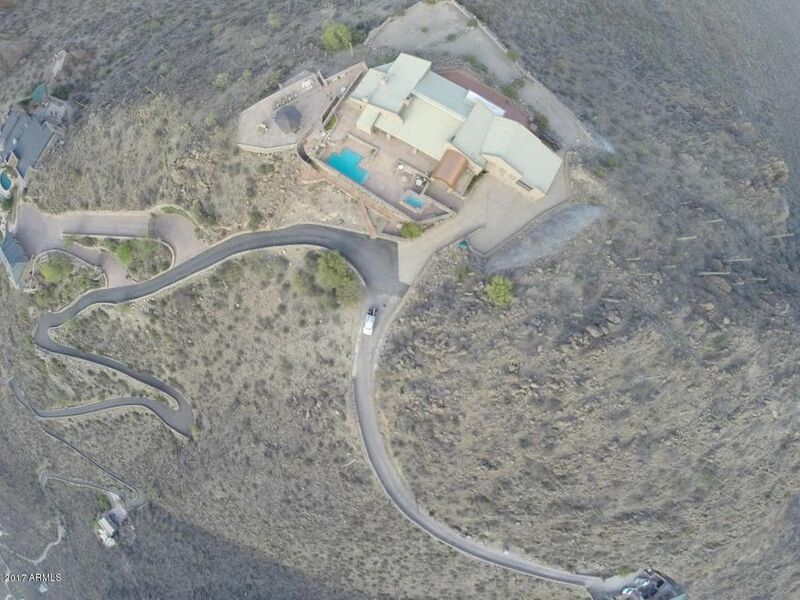 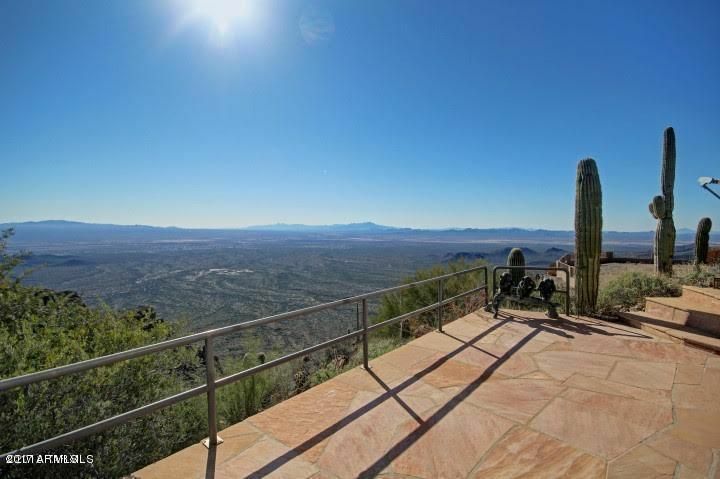 With 360 degree views,the sunrises,sunsets,and nighttime city lights are unbelievable.Majestic rock formations and an over abundance of towering Saguaros make the drive to this home a most romantic setting. 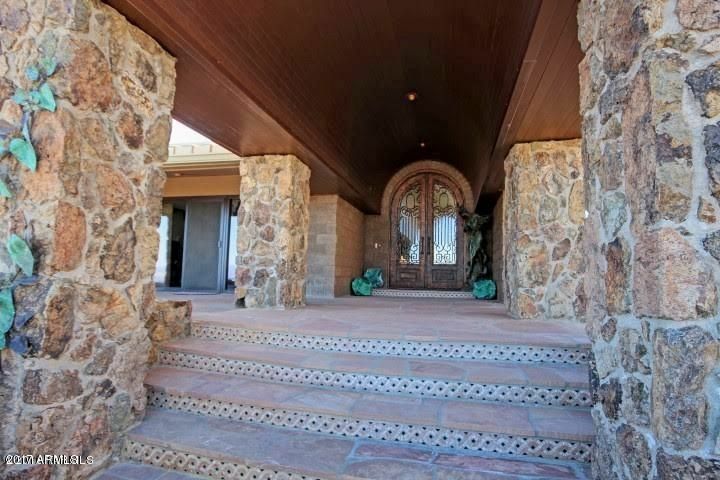 If privacy and protection are of importance to you, there is no need to fret with three security gates and a alarm system. 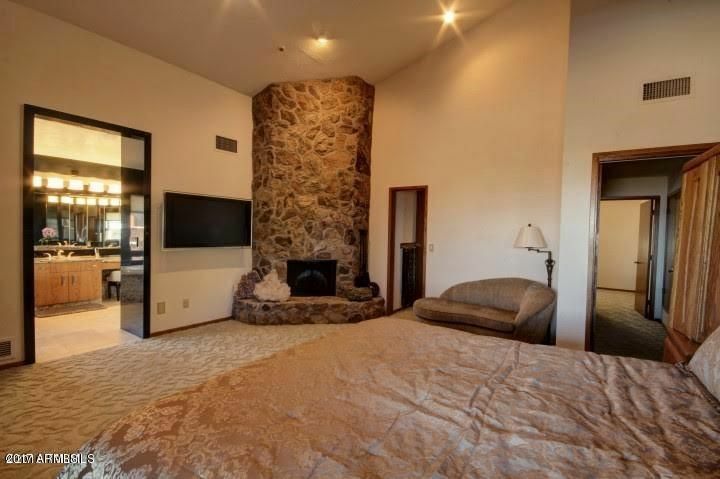 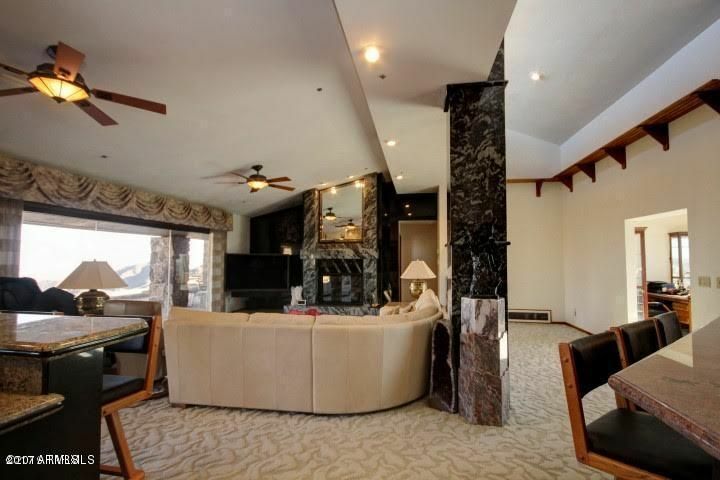 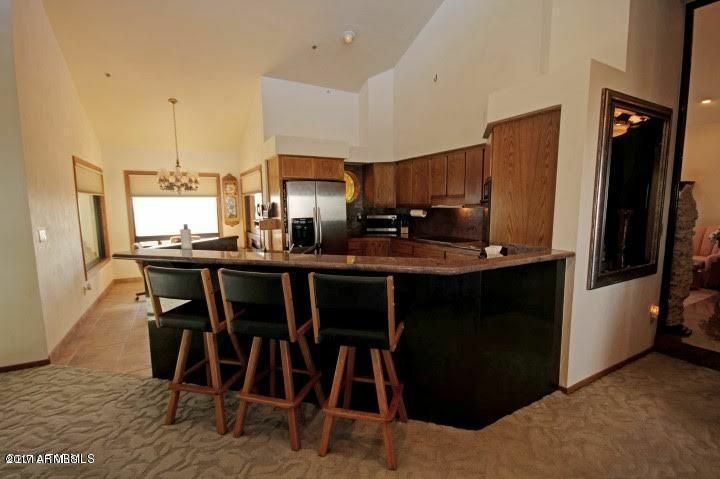 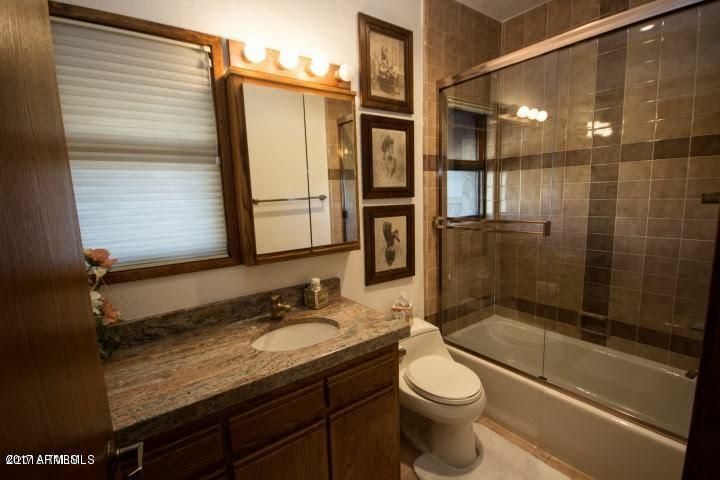 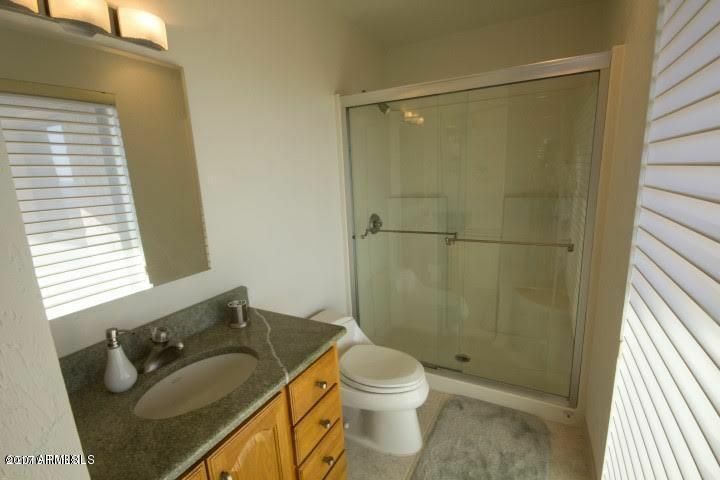 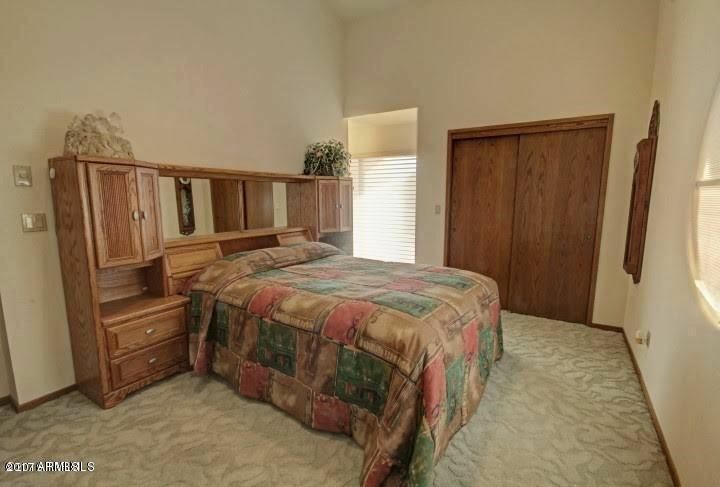 Owner would entertain converting large game room into 1 or 2 bedrooms or even a 2nd large MB Suite.